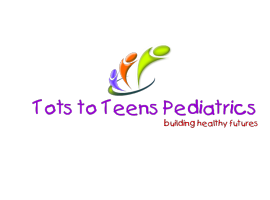 Meet our friendly, experienced pediatricians and staff at Tots to Teens Pediatrics! Our entire team is dedicated to helping you and your child feel at home from the moment your walk through the door. We're proud to be members of the Murphy community and serve the needs of their children. We pride ourselves in being an exceptional clinic where children come first. Our child-focused practice works hard to meet the needs of children from infancy through adolescence. Compassionate, knowledgeable and supportive staff is the cornerstone of Name of Tots to Teens Pediatrics's quality care. All of our pediatricians and medical staff are highly trained professionals, and maintain the highest level of accreditation in pediatrics to address the special needs of infants, children, and teens. 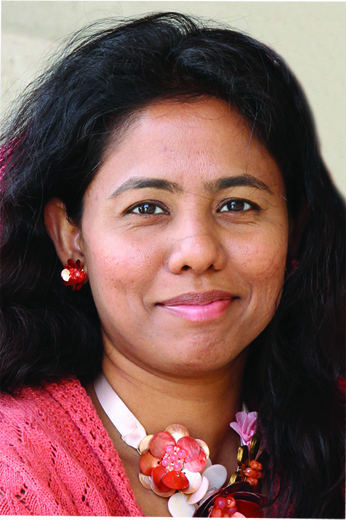 Dr. Deepika Minnal is both a mother and a pediatrician. There is nothing that she enjoys more than spending time with her family which includes her two young children. They are also her inspiration to provide the best care, for her patients and their families. Dr. Minnal earned her medical degree from Lady Hardinge Medical College with extensive elective coursework from the Baylor College of Medicine, The University of Texas Medical Branch at Galveston and the University of Texas Health Science Center at San Antonio. She completed her Internship and Pediatric Residency from the University of Medicine and Dentistry of New Jersey - Robert Wood Johnson University Hospital where her passion was taking care of her young patients in the continuity clinic. Her special clinical interests include, Allergy & Asthma and Behavioral Pediatrics. Dr. Minnal is Board Certified in Pediatrics by the American Board of Pediatrics and a Fellow of the American Academy of Pediatrics.